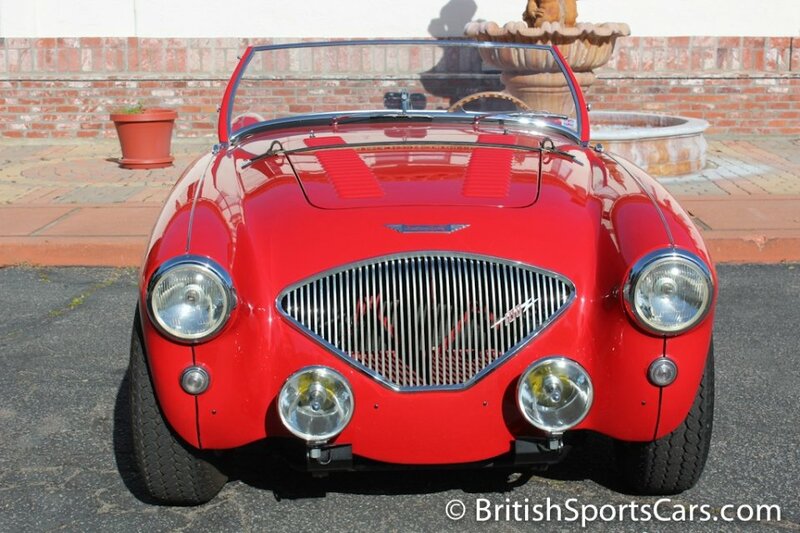 You are looking at an absolutely gorgeous Austin-Healey 100/4 BN2. 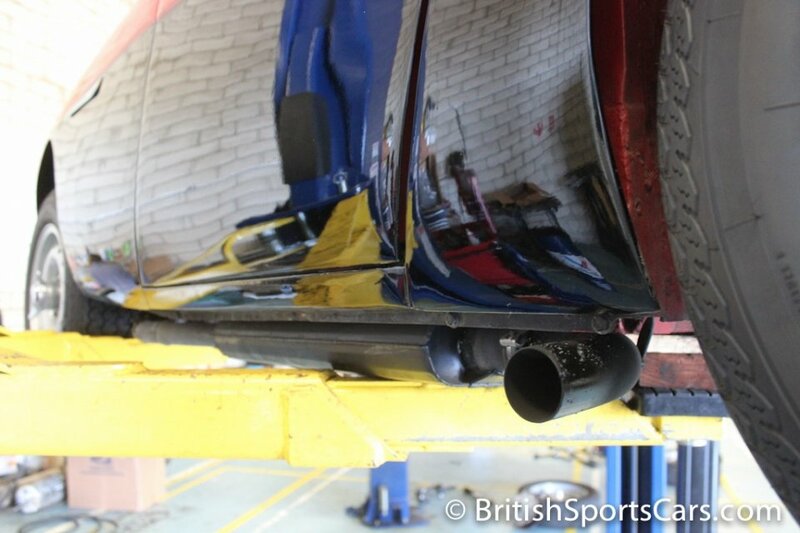 This car has been unbelievably well maintained and has been updated to 100M specifications. 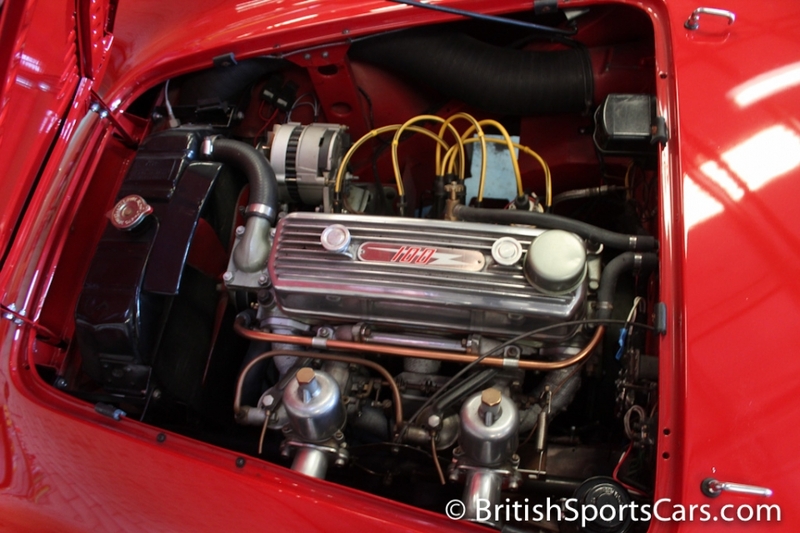 This is a Healey we have known and serviced for many years. The owner is very particular, and has done lots of great work and updates to this car, making it a fantastic driver. The paint and body is very nice with just a few minor blemishes that you have to look hard to see. 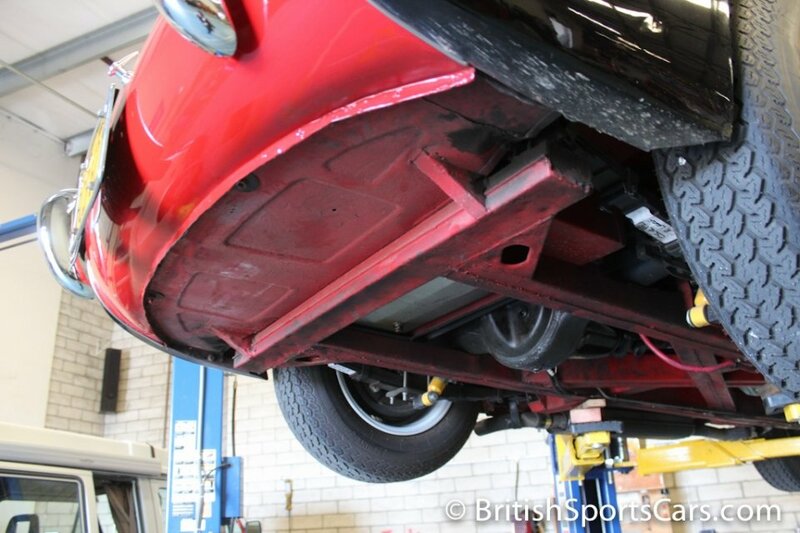 You'll see on the underside photos that this car is very solid. 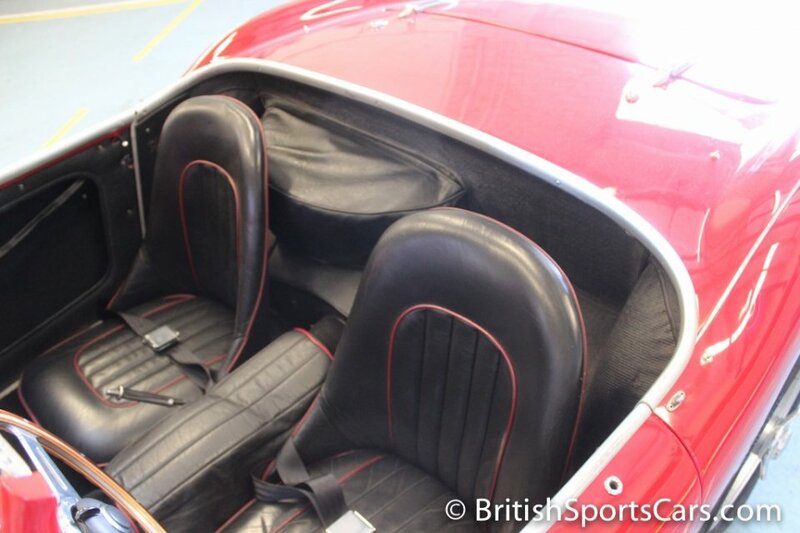 The upholstery is all leather, and in great condition with just a little wear. 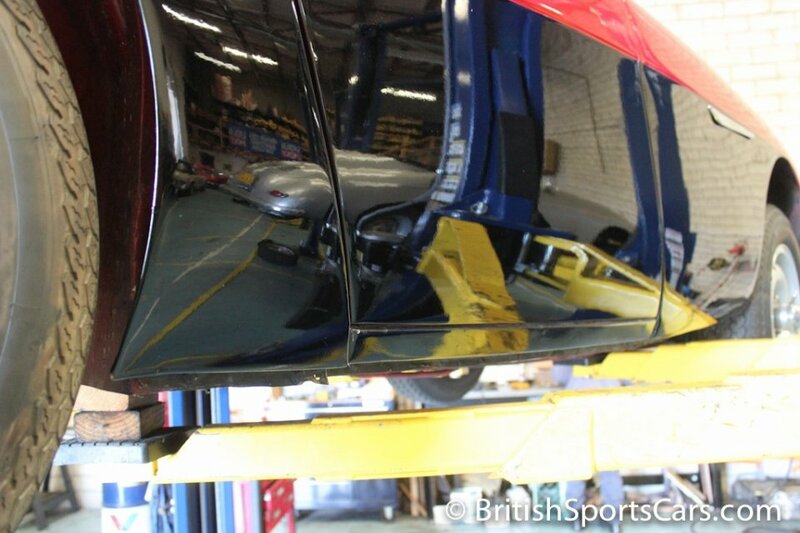 The car as it sits has Dunlop wheels installed, but does come with a set of chrome wires and painted wires. 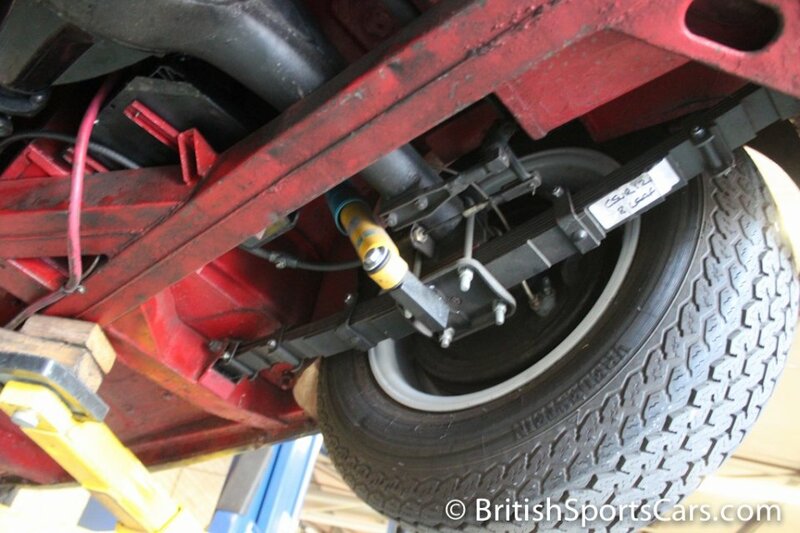 The car also comes with its stock bumpers and everything needed to convert it back to stock if one wishes. A factory hardtop, which is very rare, is also included with the sale. This is a very nice car that is honestly the nicest driving 100/4 we've driven. 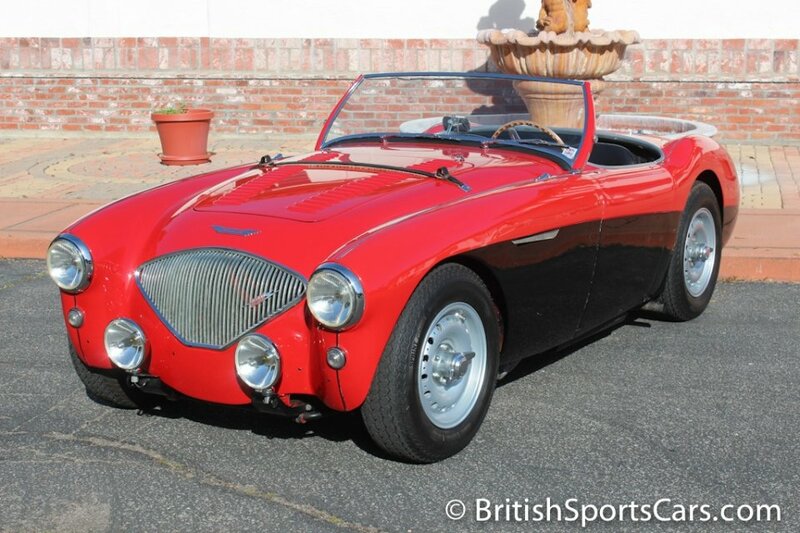 Lots of time and money has gone into building this Healey. Below is a list work done on this vehicle.